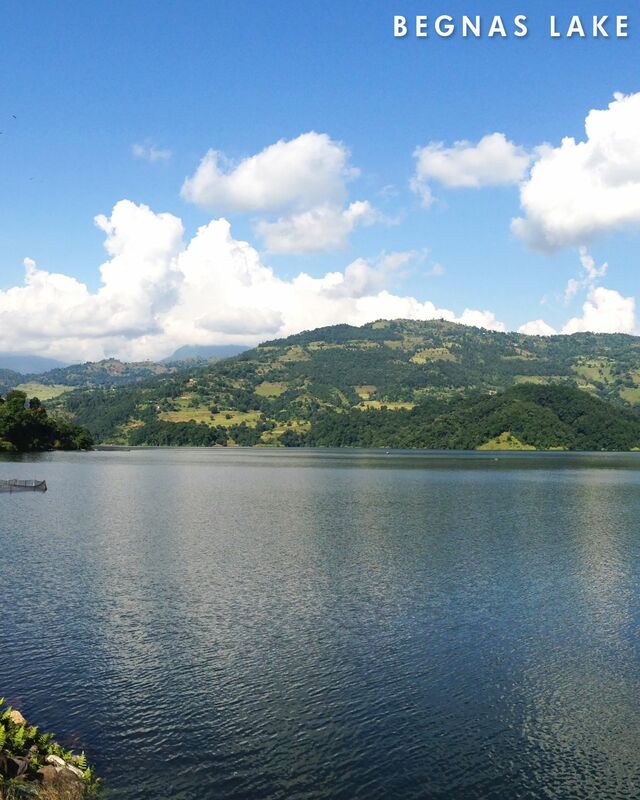 Nepal’s second largest lake is the centre of attraction in the town of Pokhara. Peace and tranquility is what this lake emits and when it is perfectly calm, you can see the reflection of the Himalayas in its waters. To get the most scenic view, you should head to the park at Phewa Dam in Damside first thing in the morning. 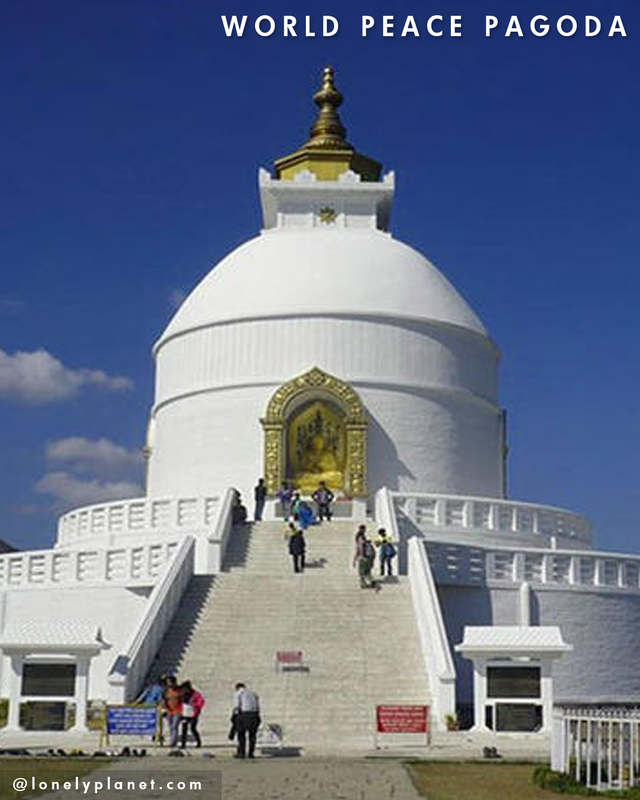 Located on Ananda Hill, south of Phewa Tal, Peace Pagoda sits at 1,100m. This large Buddhist Stupa commands tremendous views of the Himalayas, Phewa Lake, and Pokhara. it was built by the Japanese Buddhists and opened in 1999. 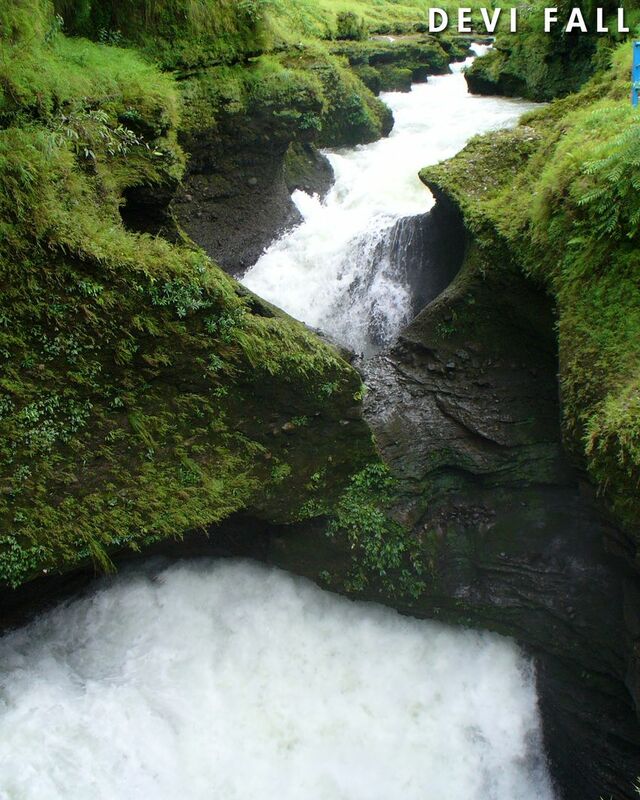 Devi’s Falls is located just 2 Km south of Pokhara airport. The river, Pardi Khola, coming from Phewa lake disappears deep undergorund before gushing out in the form of Devi’s falls. You can visit the falls from 5AM to 7PM daily with an entry fee of Rs 30. Right opposite Devi’s Falls are the Gupteshwar Mahadev Caves. It is sacred to the Hindus as an idol of Lord Shiva was found here. It is open from 9AM-6PM and the entry costs Rs 100. These two lakes emit serenity and calmness like none other. 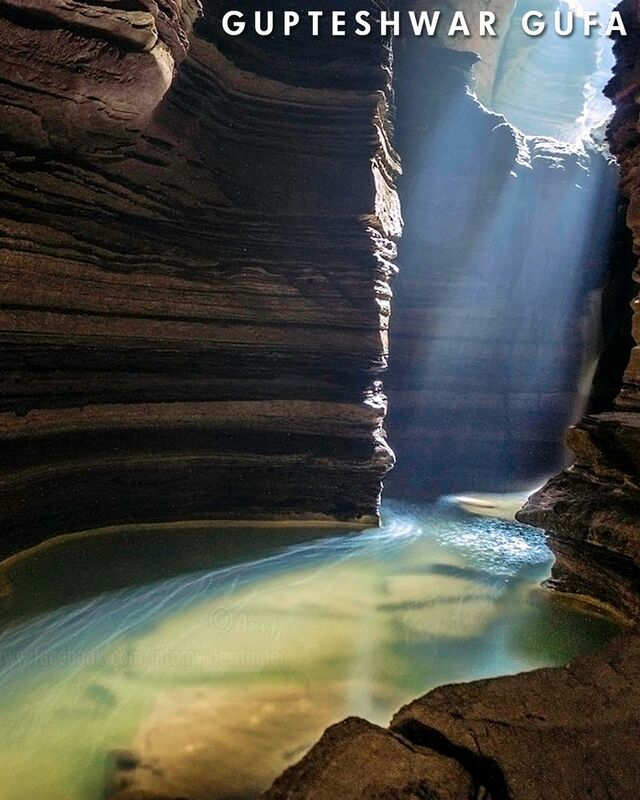 Located about 15 Km east of Lakeside, a trip here makes for a perfect day outing. Of these two, Begnas Tal is larger and activities such as swimming, fishing, and boating are possible here. 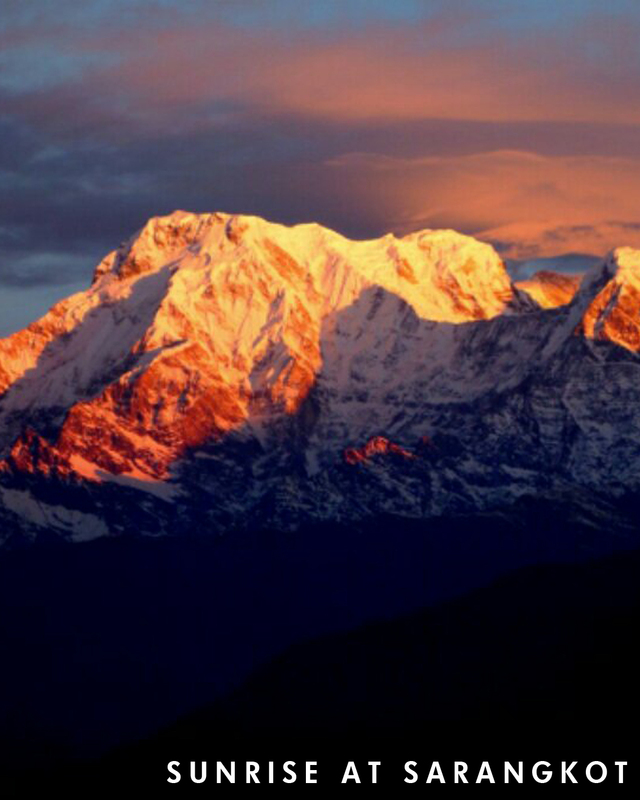 Sarangkot is 1,592m high mountain located on the northern side of the Phewa lake and offers mesmerising panoramic views of Pokhara. Kaski Fort on this hilltop is arguably the best spot to view the sunrise from. The most satisfying way to reach the summit is on foot by hiking up the stone steps on the south side of Sarangkot. 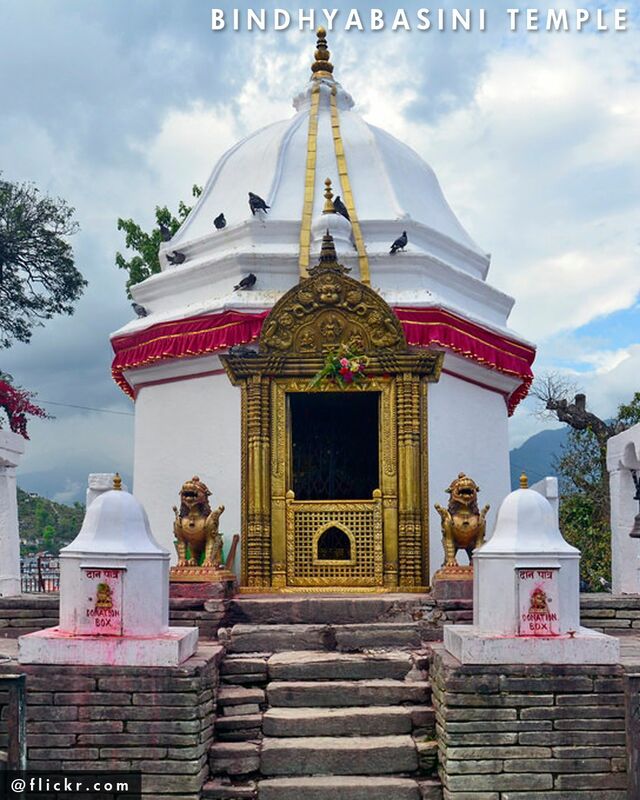 Barahi temple is located on an island in Phewa lake, just a 10-minute boat ride from Barahi Chowk. The entry to the temple is free and the large, communal boats from the shore cost 50 NPR to the temple and back. You can also hire private boats for your own. 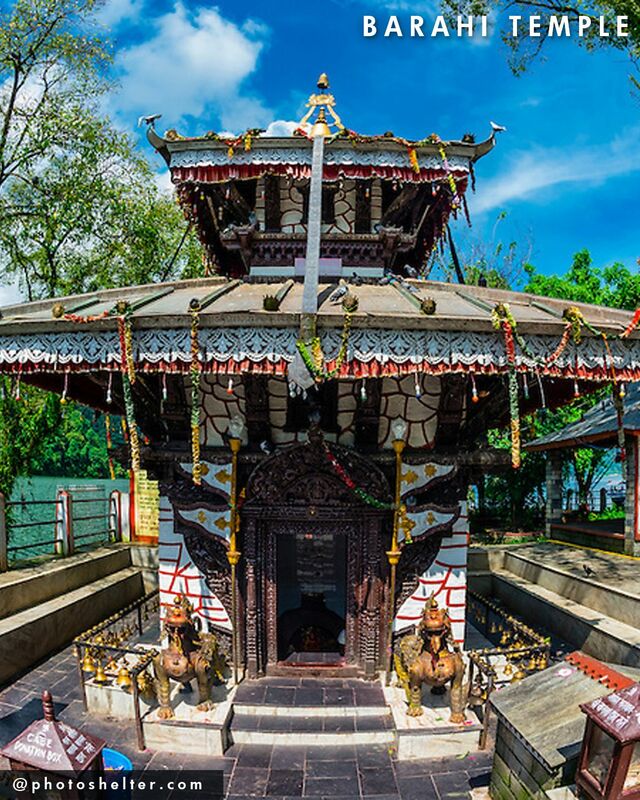 One of the most important and oldest Hindu temples of Pokhara, Bindhyabasini is located at the northern end of the Old Bazaar. On Tuesdays and Saturdays, animal sacrifices are presented at the temple. The entry to the temple is free.